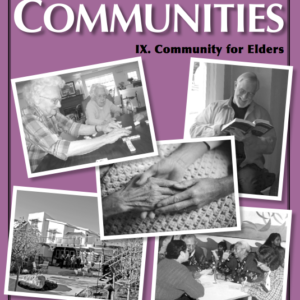 Those seeking an intentional community are often faced with a choice: find it, or found it? 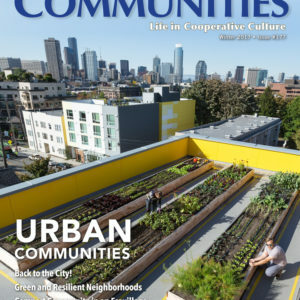 The Spring 2015 issue of Communities magazine is full of success stories, cautionary tales, adventures, reflections, advice, and resources, from those who went through it. 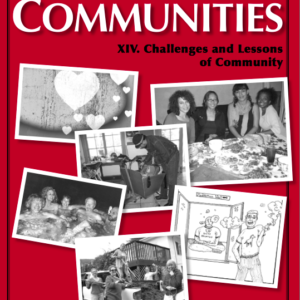 This is ideal reading for anyone interested in Finding or Starting a Community. 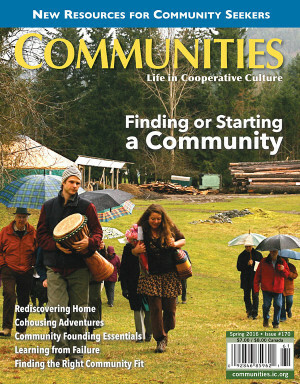 This Magazine is available as a Digital Download. 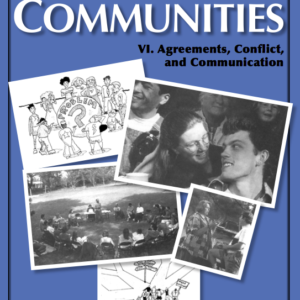 For more on the topic of Finding or Starting a Community see Best of Communities I: Starting a Community and II: Seeking a Community.